…and the results are in!! 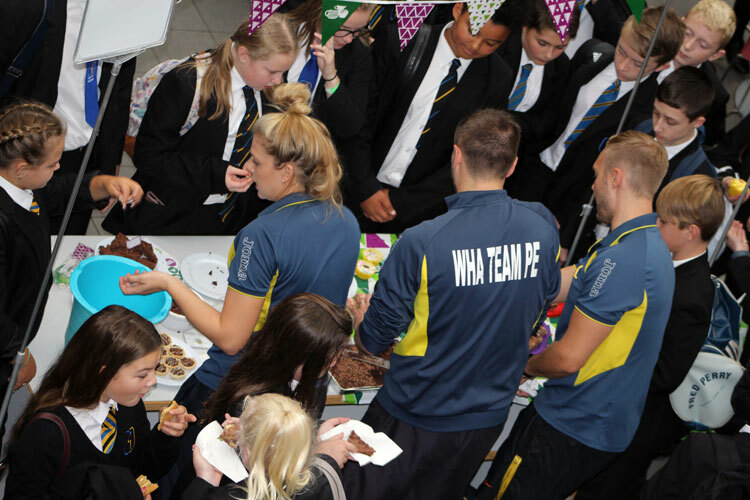 A massive thank you to everyone who helped raise £1000 for Macmillan Cancer Research. Congratulations to Team Sudtone who are yet again undefeated champions of this House competition! 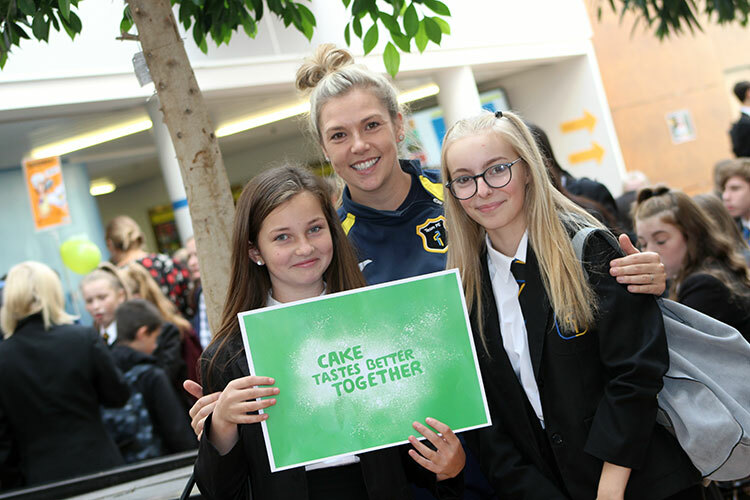 A huge thank you to Miss Katrina Whincup (her daughter use to attend WHA) who donated this fabulous cake to raise money for Macmillan. The lucky winner was Miss Kermeen!! Break time seemed to have a real buzz about it once again! Enjoy a selection of photographs below. Team Sudtone are super proud of Georgina for braving the shave in August, such a wonderful charity to support! We look forward to seeing you in September, please offer Georgina your support by following the link below. Dove House Hospice has a total yearly running cost of 7.5M and is funded for the equivalent of just 37 days per year. This year the hospice hopes the Easter Egg Appeal will raise in excess of £8,000. Back in April the Hedoncrofte team raised £100 for the Easter Egg Appeal raffling off a 1 kg luxury chocolate egg which was won by Mrs Madeley. Team Hedoncrofte have their next event lined up...the World Cup Sweep Stake! Mrs Dusher has drawn out Australia whilst Mr Fernie has only gone and pulled out England. Mrs Dusher said "I doubt very much that I'll be lifting the cup, but the entertainment value has been priceless." 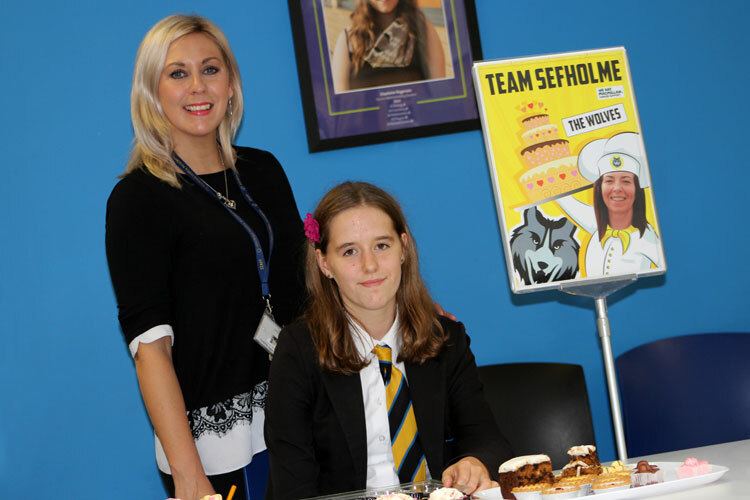 A huge congratulations to Kara a year 7 pupil from Hedoncrofte House here at Winifred Holtby Academy. Since the age of 8 Kara has wanted and planned to help raise funds for Macmillan Cancer Trust, a charity she is very passionate about, by shaving her head. On the Friday 25th May she finally made this a reality and not only did she raise £2,500 to date for Macmillan, she also donated 18cm of her hair to make a wig for a child to ‘Little Princess Trust’ charity. I am so proud to be the tutor of a very brave young person who has been completely selfless in shaving her hair off for the sake of helping other people get through the most difficult of times. You epitomise everything that our tutor group is trying to be about which is to a kind, selfless human being who are considerate of other people, particularly in difficult circumstances, and I feel immensely proud and so should you! You set the example for everyone in the Academy to make their own mark on society in a really positive way! Finally, the amount of money you have raised by yourself through sheer confidence, drive and determination is outstanding! Well done- I really hope that you continue to make a positive impact on the Academy and society as a whole- I’m sure you will! 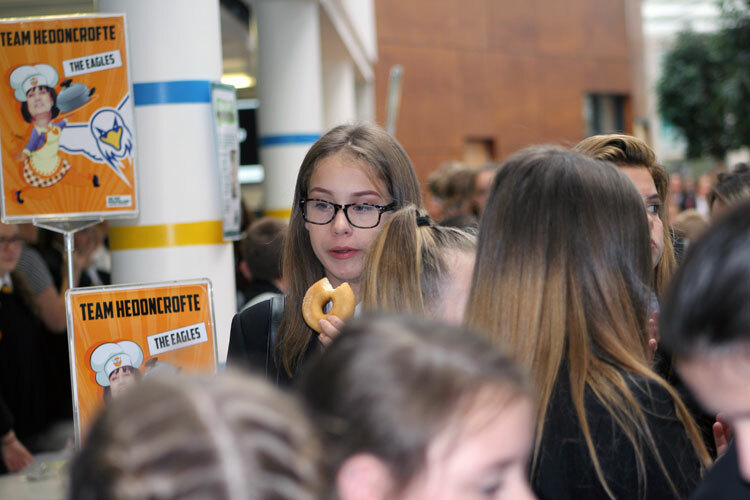 Kara is an inspiration to us all and has now signed up to participate in the ‘Humber Bridge Run’ in fancy dress to raise money for the charity ‘Nice to be Nice’. She said “anyone can come along and walk, jog or run the event, which takes place on the 24th June 2018”. 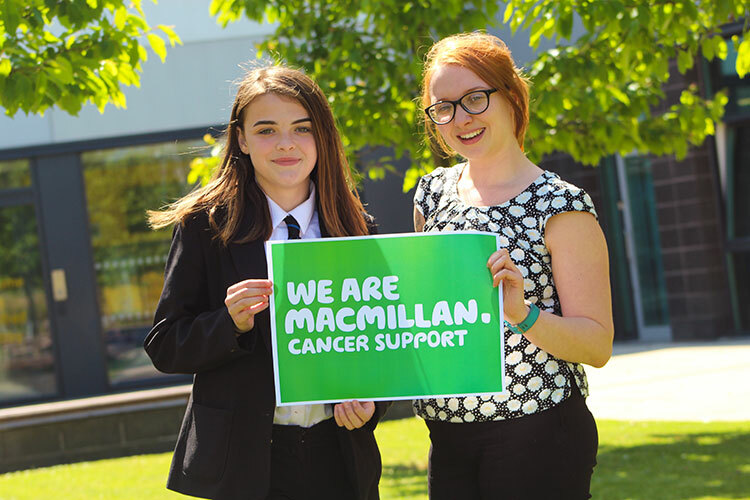 Hedoncrofte pupil Kara will be shaving her head tomorrow to help raise funds for Macmillan Cancer Charity. 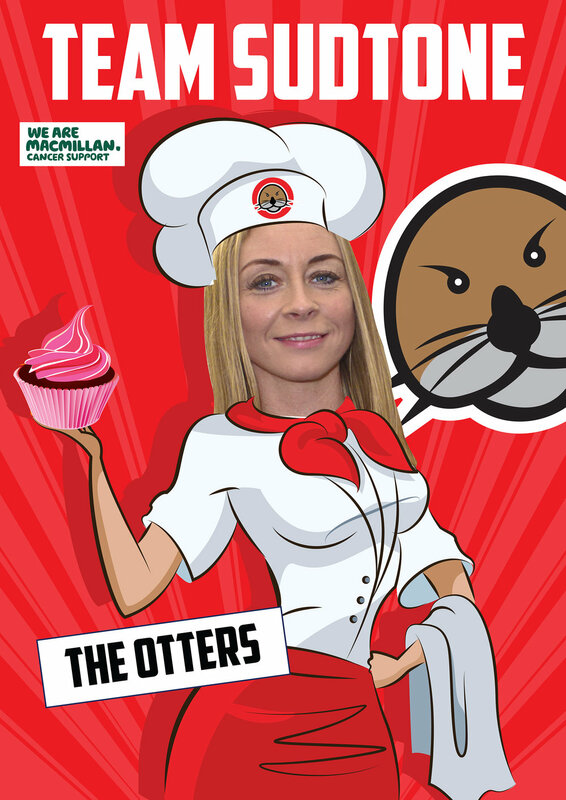 So far she has risen over £1,000 and she expects that to raise even more. Winifred Holtby are very proud of what she is doing, congratulations Kara you are on your way to doing something great and you’ve made us all so proud. After half term we will let you know how much Kara has risen for such a great cause. 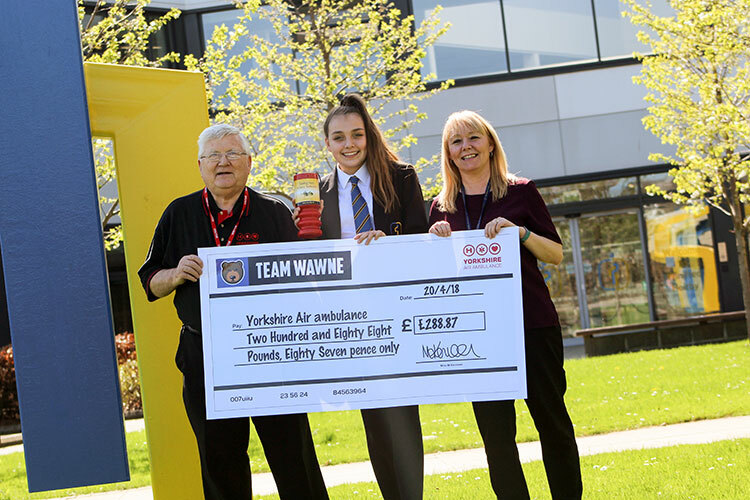 Last term was a busy term for Wawne House as our charity fundraising peaked with an Easter bonanza – raising money for our House charity ‘Yorkshire Air Ambulance’. 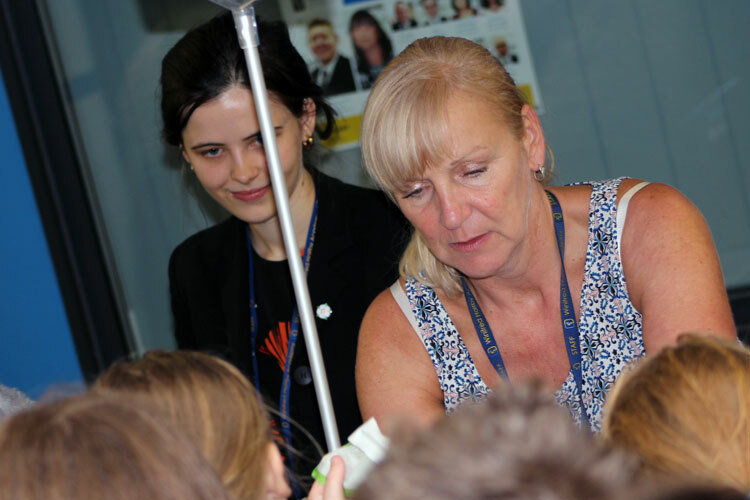 The charity is purely funded through charity donations and fundraising and they work tirelessly to save lives across our region. Before the Easter holidays, Wawne House pupils were busy selling an array of knitted Easter chicks filled with an ‘eggcellent’ surprise! 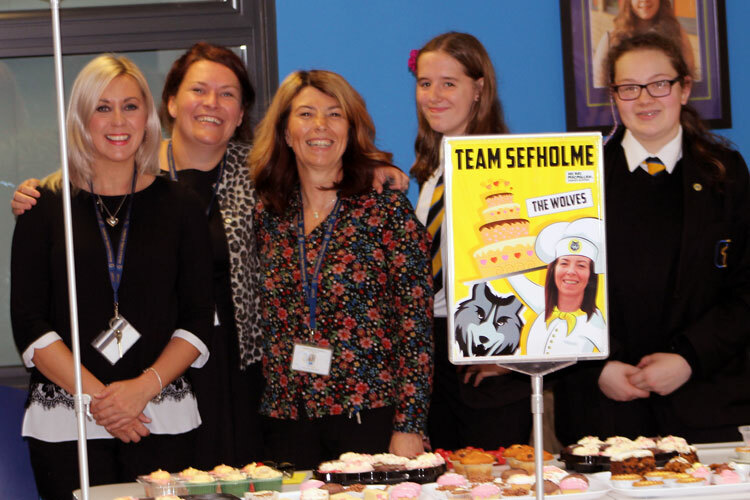 The fundraising was coordinated by Vice Principal and Wawne House staff member, Mrs Farmer – who was supported by Mrs Farmer Senior who kindly knitted the Easter chicks. As ever, a superb team effort and we raised a staggering £288.87 which will help them Yorkshire Air Ambulance in a lifesaving mission. Well done all! 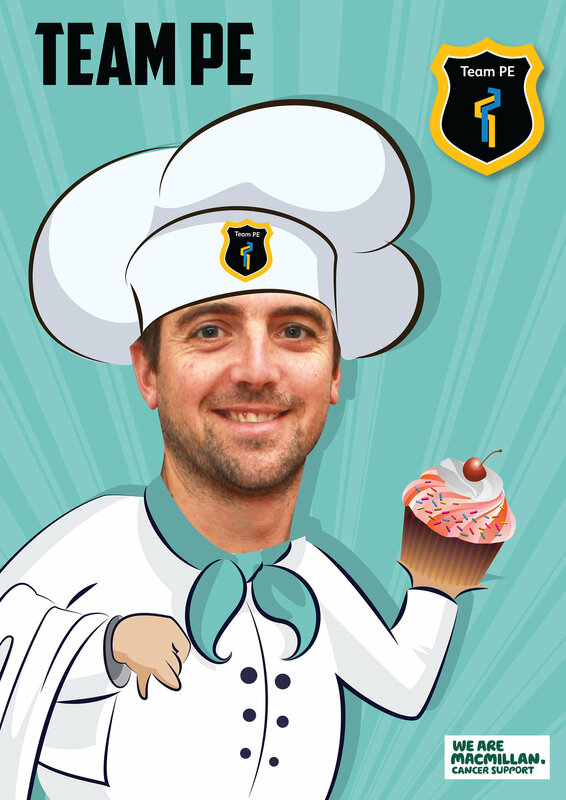 It was great to see Mr Bunn back in the Academy yesterday helping out Team Riseholmes Bake Sale. All proceeds will be going to their House charity 'The Freeman Heart and Lung Transplant Association. Also a big thank you for supporting the Easter stall in aid of Team Sudtones House charity MIND. Happy Easter - enjoy the holidays. Thanks to everyone who donated shirts, we have now got fifty shirts to take over to Sierra Leone! The kids are going to be so grateful! I am going to combine this with loads of art supplies and keep you all informed of the week. 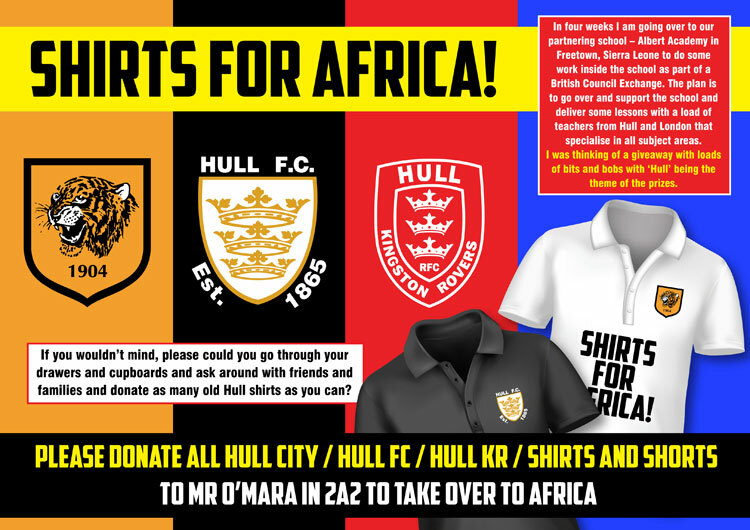 You can still donate any Hull Kingston Rovers, Hull FC and Hull City shirts and shorts to Mr O’Mara to take over to Africa. He will be going over to our partnering school – Albert Academy in Freetown, Sierra Leone to do some work inside the school as part of a British Arts Exchange. Team Sudtone would like to thank you for all your support at the Christmas Fayre in raising £52.00 for Sudtones charity MIND, look out for further events during this coming year. 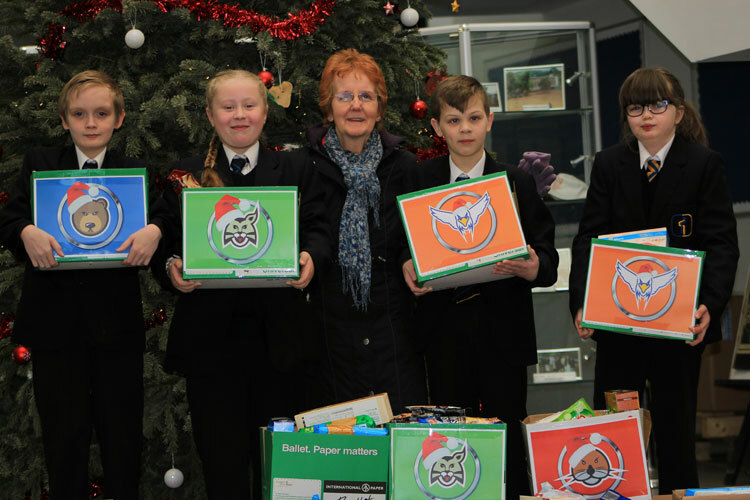 A big thank you to everyone who contributed to our Christmas food hamper collection; we couldn’t have done it without the help of our pupils and their families. Parcels have been delivered to the elderly and homeless in our local community in the hope that it would make their Christmas a little more festive. Well done to Team Riseholme who won the House Christmas Box Challenge. 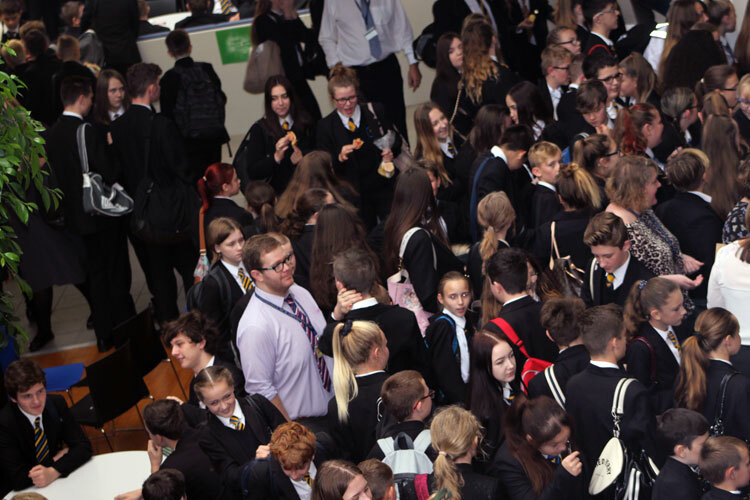 The pupils in the Hub have spent the last few weeks preparing for their Christmas Stall. They have raised a whopping £305 which will be used to provide warm clothing for the homeless via the Hull charity Project Hotdog. Many thanks to all that took part – we raised a total of £300 for Prostate and Testicular Cancer. After growing a moustache for the Movemeber Cancer Charity, Mr Stallard decided to go the extra step. 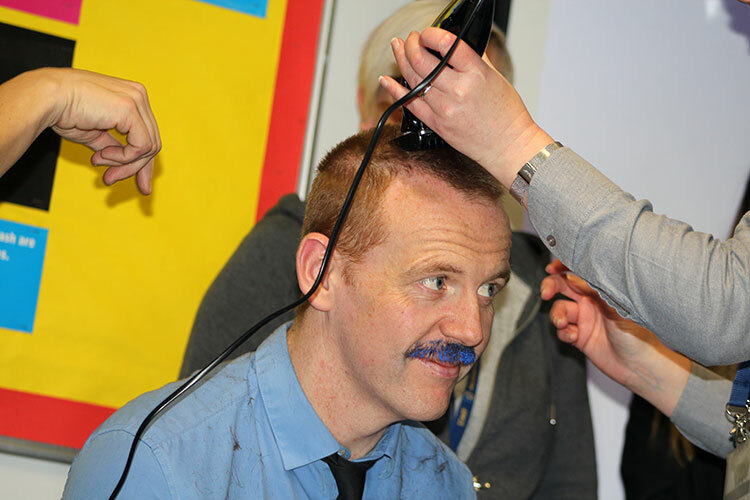 Having challenged his Yr11 class to make a single donation of £30 he promised he would dye his tash blue. This class said this ‘wouldn’t be a problem’. As a throw away comment he then promised them that if they donated £50 he would shave his lovely locks...24 hours later £50 was produced and Mr Stallard’s hair was to be no more. 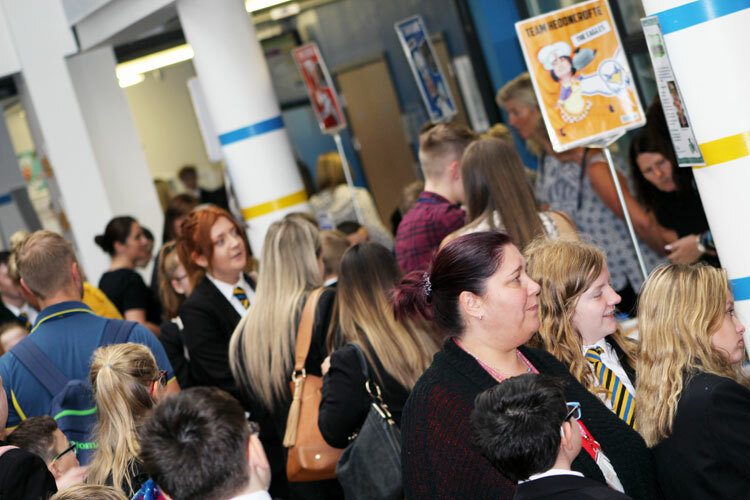 A great effort from Steven (Yr11 pupil) helped raise a tremendous amount for the cause – he rallied other pupils, and some willing staff, to give that little bit extra to see Stallard lose his iconic ginger hair. A massive thank you has to go to all involved in raising money for the Male Cancer Charity: Mr Moore, Mr Whitton, Mr Richardson, Mr Styles and Mr Nassau (and possibly Mr Bridgeman [who could tell though]). During Tutor time today the pupils will be voting for who has the silliest tash! You can watch Mr Stallard having his hair shaved off, after his pupils managed to raise money for the Movember Foundation. Hilary Edmondson from Hull Rotary has visited the Academy this morning to pick-up and deliver the 268 pairs of socks that we have donated to Dock House Hull – the homeless shelter. With the obvious drop in temperatures this week we thought its a must to get them there. Dock House are currently taking 13/14 homeless people off the streets every night during this treacherous time of year – so hopefully our sock donation will help keep these people warm over the winter months. 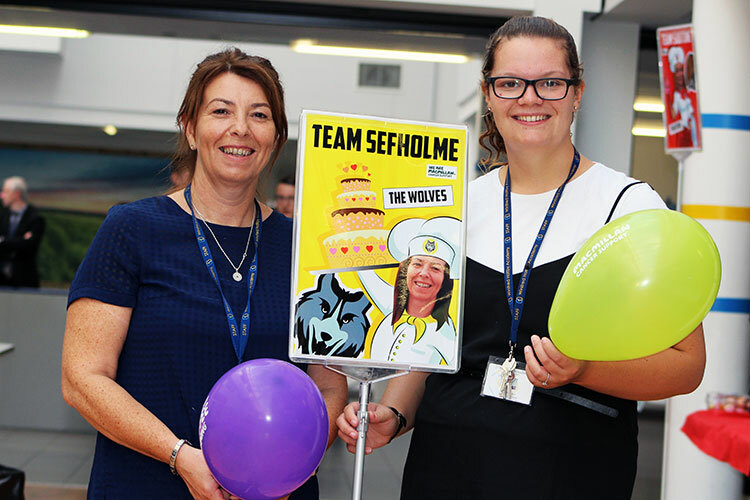 We would like to thank everyone who took part in this charitable event and a huge congratulations to Riseholme for donating 166 pairs in total! Our House charity support this month is going to be Men’s Health Awareness. Mr Stallard and Co are battling it out to grow the best moustache! The House with the best ‘Tash’ on the 30th November 2017 will be awarded the House points! The results are in for SOCKTOBER and the winner is……TEAM RISEHOLME WITH A HUGE TOTAL OF 166 PAIRS OF SOCKS! 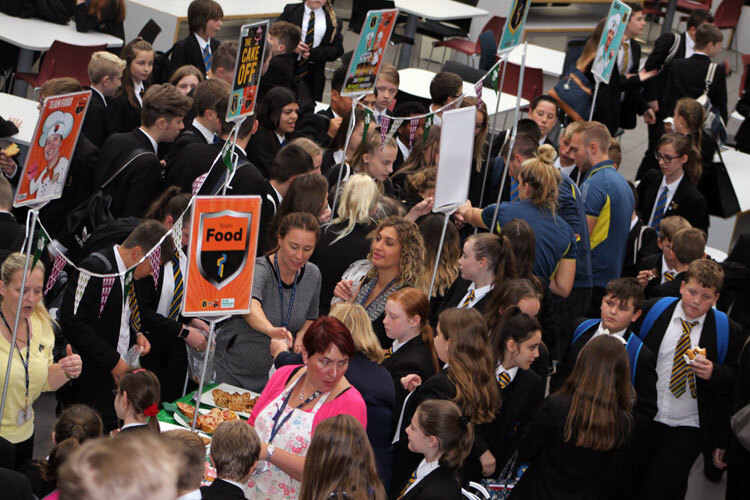 Thank you to all pupils that took part and brought in a pair or more! Also a huge thank you to all the staff who took part as I know many of you did get on board with this! Prefects will be delivering these to Dock House next half term. Well done to these Wawne Achievers. All three have helped out last week with charity work selling Christmas puds in aid of their House charity Yorkshire Air Ambulance. A huge thank you to everyone who has helped raise so much money for this fantastic cause. 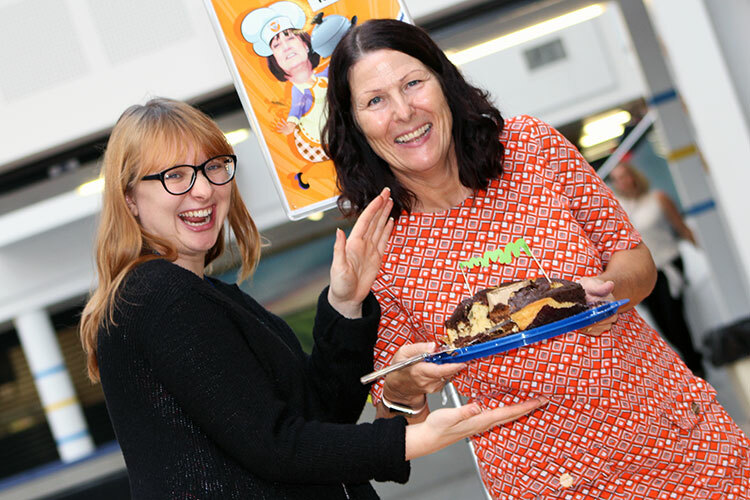 Congratulations to Team Sudtone for the second year running – I would have been disappointed if you hadn’t won having seen the size of your cake! 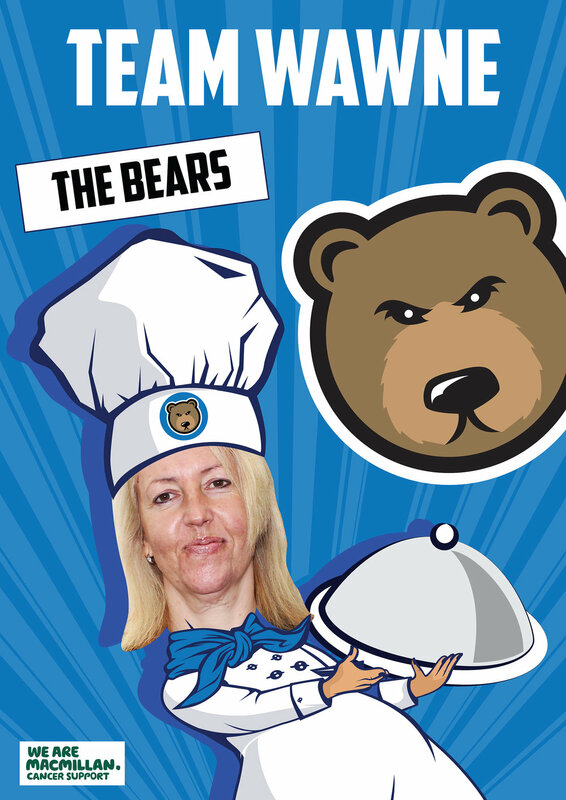 And with regret – a massive Congratulations to Mrs Pittaway and Team food for smashing Team PE with a huge total of £221.17 (If I knew about the Michelin star beforehand – I may have had a re-think). 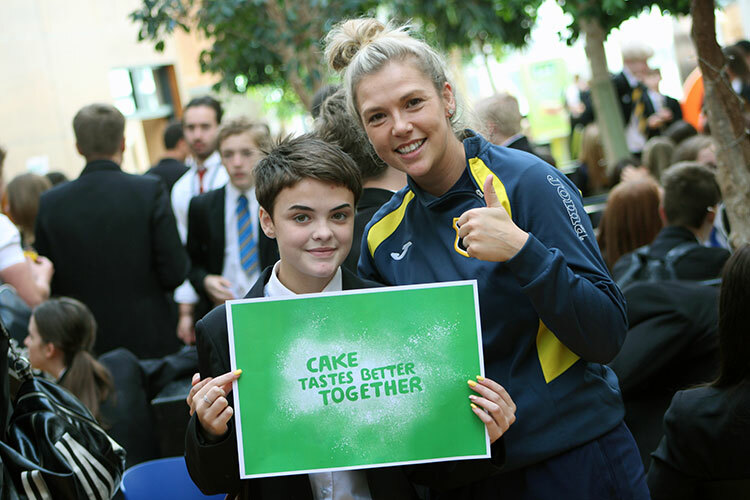 The lucky winner of the Wawne House Malteser cake is Sefholme pupil Liam – the last raffle ticket bought! 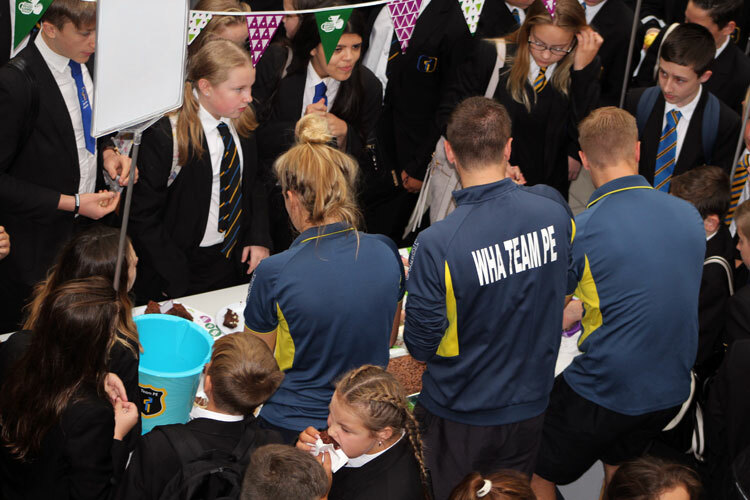 The cake raised £47 and went towards Wawnes total and congratulations to Mrs Preistman who won the Sudtone cake raffle which raised £54. 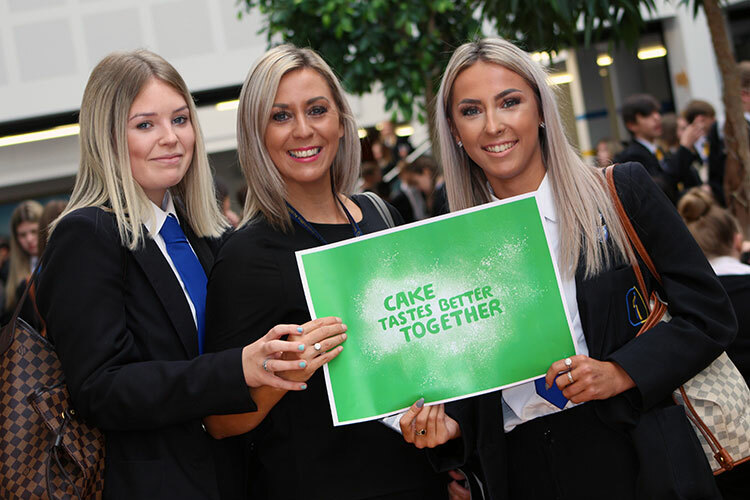 There will be an extended break time on Friday to help raise as much money as possible for Macmillan Cancer Support – so please remind all pupils that they will need some spare change with them on Friday. 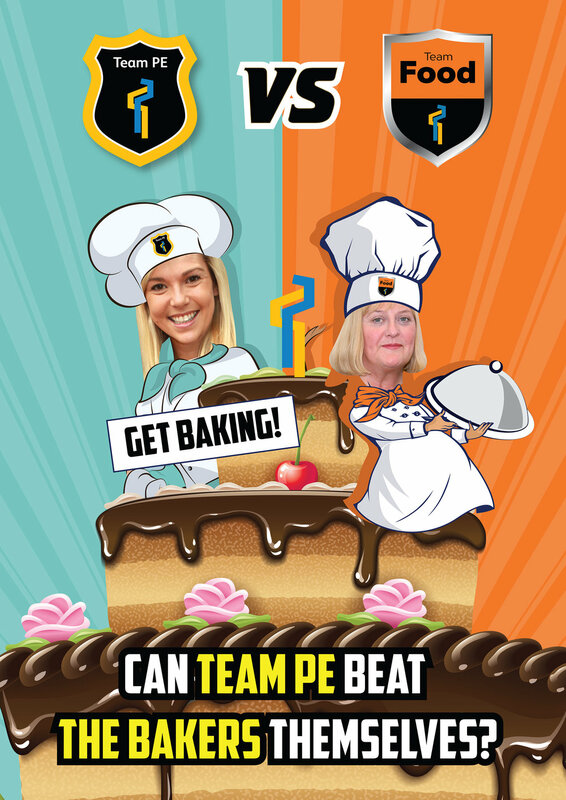 Team PE have decided to take on Team Food – we lost out two years on the bounce to Team English so thought we would try our chances against the bakers themselves and see who could come out on top! The main event this year will be with the House teams! Each House will need help to raise as much money as possible in order to beat last year’s totals! 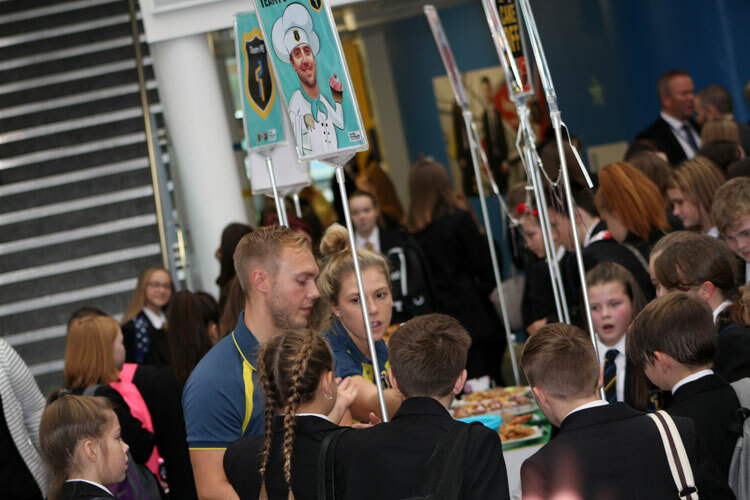 Pupils need to ask Houses if they would like help either baking or selling. Cameron will be taking on a daring skydive for his sixteenth birthday in August to raise money for children’s charity the NSPCC. If you would like to donate a raffle prize to help boost Cameron’s fundraising, please contact the Sudtone office.